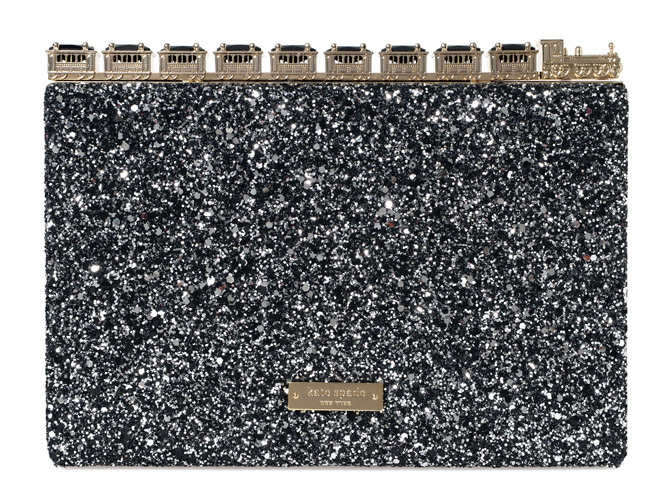 And basically, everything in Kate Spade's newest collection. Fact: We Cosmo girls like to travel. A lot. So when Kate Spade launched its Fall 2014 collection and decided to draw inspiration from a ridiculous need to travel to Shanghai, Tokyo, and New York, we needed a minute to collect ourselves. Because just look at these cute clutches! 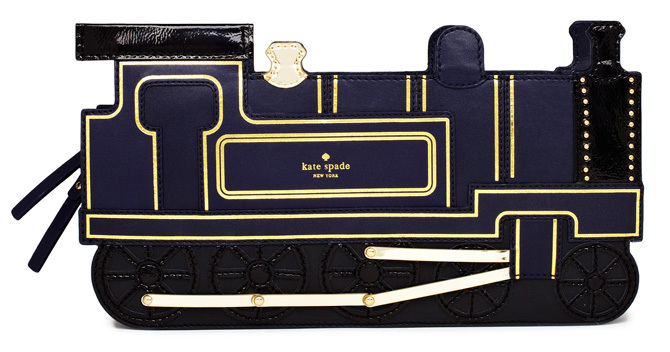 The All Aboard train clutch with beautiful gold detailing is our favorite. 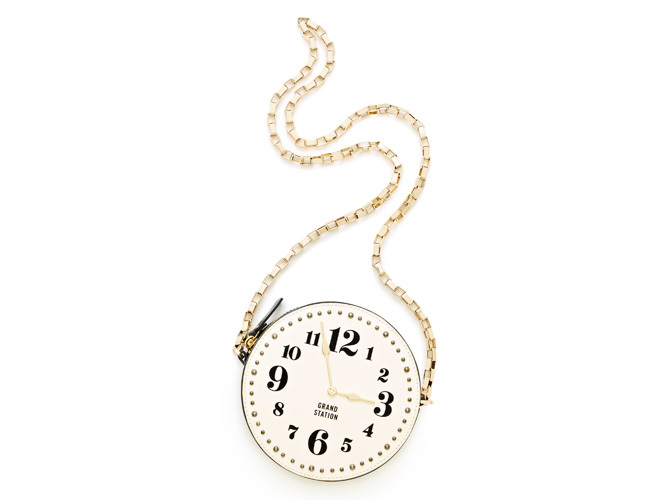 But the Grand Station cross body clock bag is a close second. You guys! 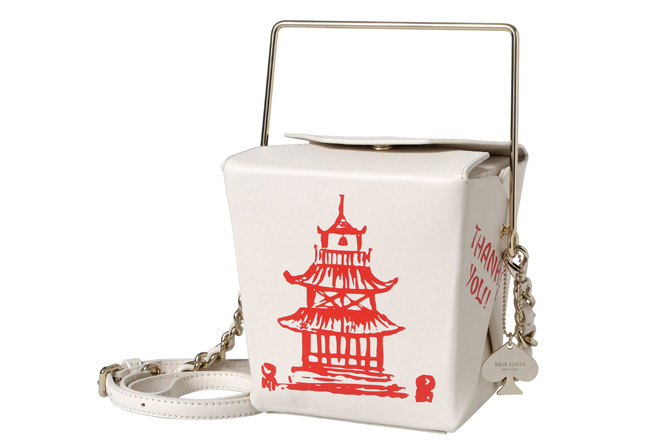 It's a bag designed like a Chinese takeout box! 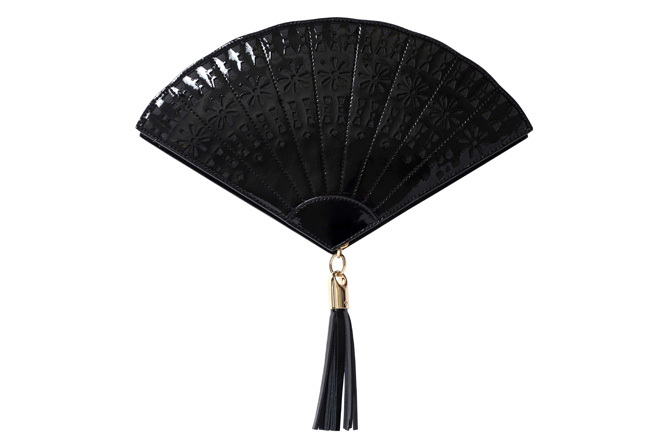 This fan clutch is the perfect nighttime bag. 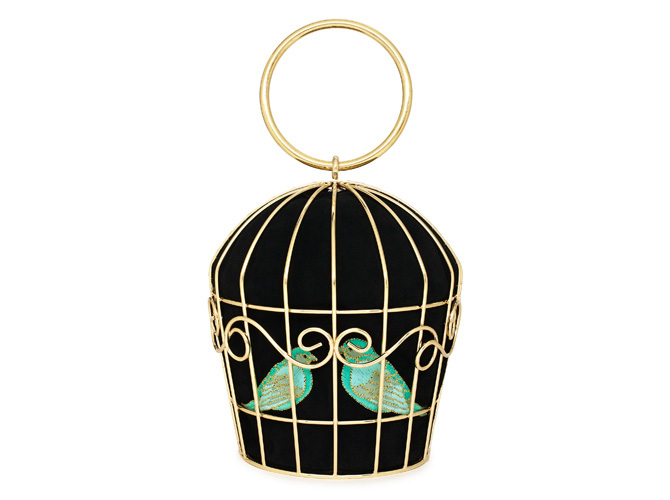 OMG IT'S A BIRD...CAGE BAG. Kind of makes you want to book a plane ticket outta here, huh? Which one's your favorite bag?